and understanding on the following outstanding books. January 12 and the 19 at 9:00 am. 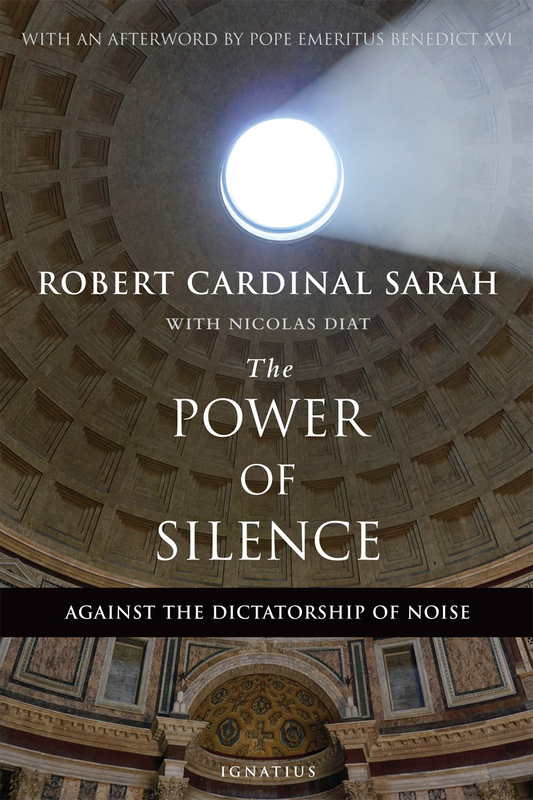 With an afterword by Pope emeritus Benedict XVI.